Around the world • 13 ports • 45,000 nautical miles • eight months • seven teams - The Volvo Ocean Race® is widely regarded as one of the toughest, most grueling, races in the history of the sport. 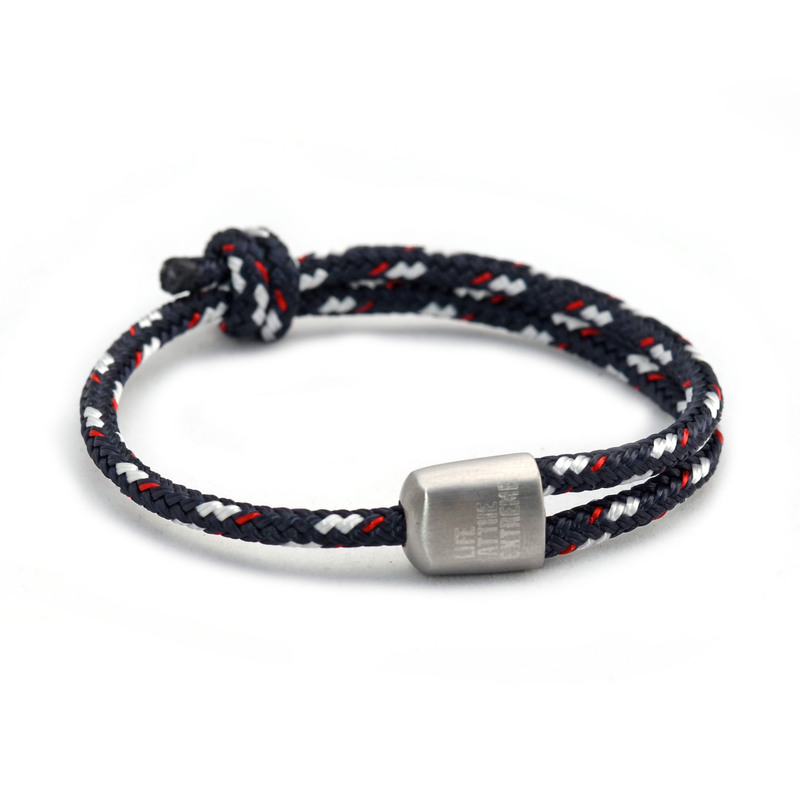 Lemon & Line teamed up with preeminent European rope manufacturer Gottifredi Maffioli, the line supplier for the Volvo Ocean Race fleet, and Musto, the event’s official kit supplier to craft the Official Volvo Ocean Race Bracelet. Available onsite at each of the 13 stopovers, online and at select authorized retailers. Very limited and a special piece of sailing history.